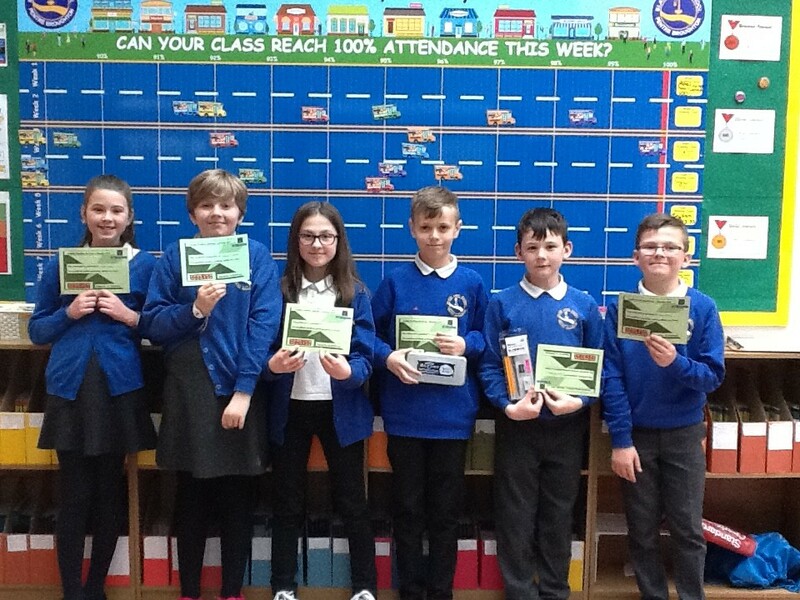 Our Mathematician Masters (as they called themselves) took part in a Math Problem Solving day at St. Mary’s Brymbo on 5.4.19. They had to solve lots of problems using a range of maths skills. They got to work alongside other mathematicians from other schools in the cluster. Well done to Leon and Jacob who were placed 3rd out of 21 teams!